The legal field is one of the most competitive businesses on the planet. With so many fields of study and so many firms in each industry, it makes it hard for law firms today to stand out and differentiate from one another.. Here are five specific ways that architecture firms can use video to celebrate their work, showcase their people and advance their practice. Client testimonials: While law firms regularly use testimonials to communicate their successful client relationships, these marketing tools usually take the form of a written quote, sometimes accompanied by a head shot. Effective as these testimonials can be, there’s something far more powerful about seeing and hearing those same individuals express their opinions about working with a firm. 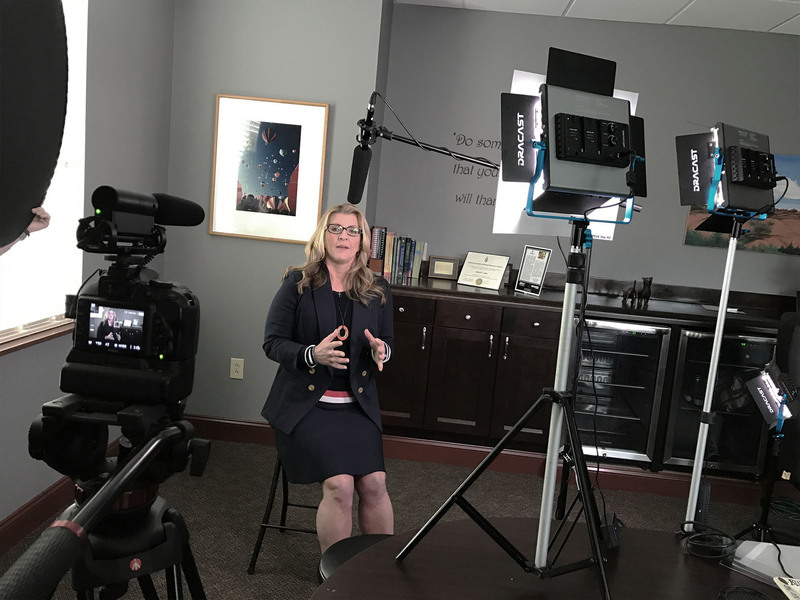 Case Studies: Video is an incredibly powerful way to convey the impact your firm had on a particular client. 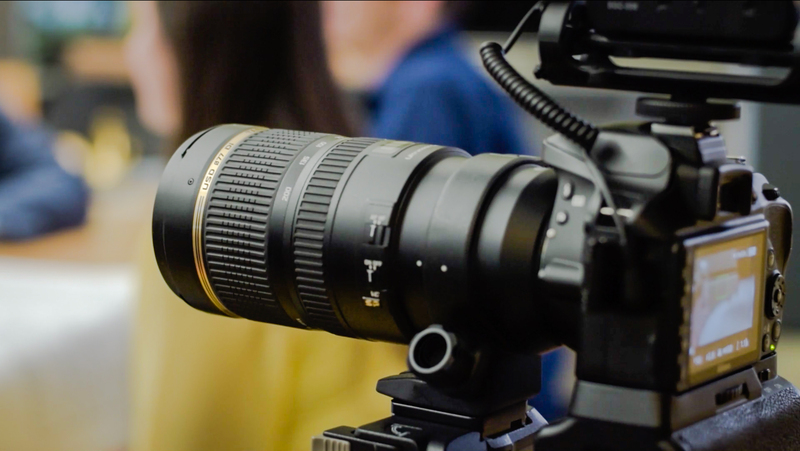 Traditionally case studies are highlighted by lengthy text on websites or flyers, however video allows the viewer to engage and learn more about a particular project or client than they ever could just by reading text alone. Thought leadership: Most firms want to be considered “thought leaders” in a target market sector or area of expertise. To support this goal, they publish long-firm content pieces, such as white papers or technical articles. While these narratives can be effective marketing tools, they ignore an entire segment of people who may not be willing to read a 2,500-word article, but are more than happy to view a four-minute video that illustrates the same points. As video continues to expand its influence, architecture firms are in an ideal position to leverage this high-impact marketing medium to differentiate their practice. If you ever need help producing any of these videos, feel free to give us a call!